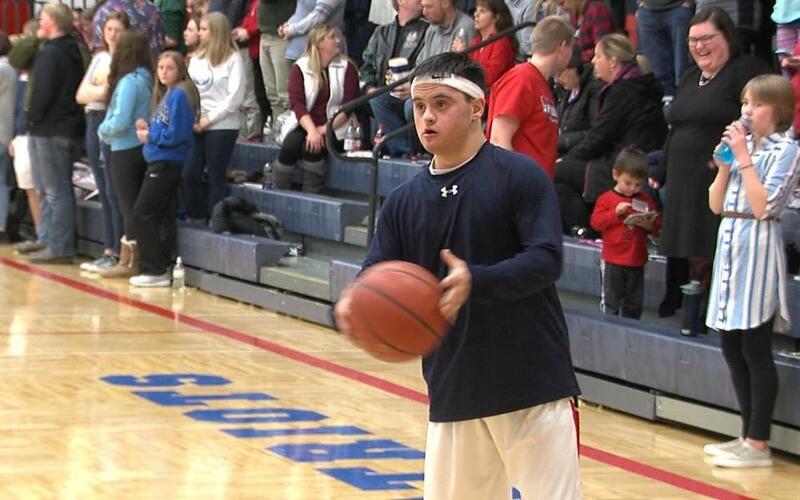 Senior Dante Agnes was featured on WDAY Thursday, March 21st. Check out the story below! Click the link for the full write up! Great work Dante!